Down Load My Mobile App: Click Here Today! 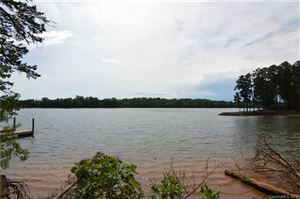 Homes & land for sale Charlotte, Belmont, Gastonia, Mount Holly, McAdenville and Cramerton North Carolina. 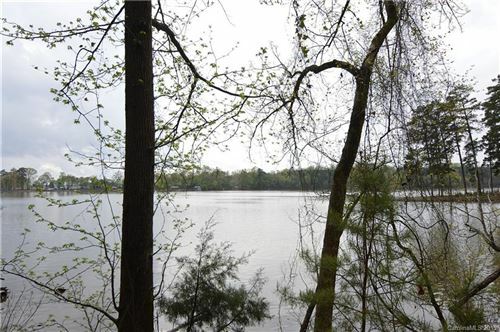 Home & Land for sale Clover, Lake Wylie, Tega Cay, Fort Mill and Rock Hill South Carolina.